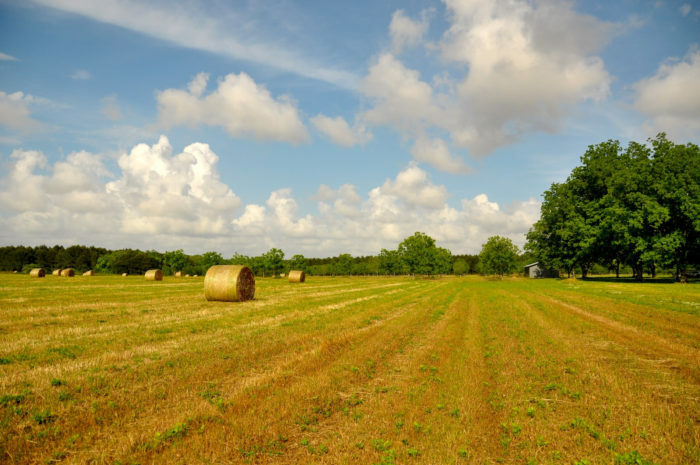 From mountains and caves, to waterfalls and canyons, Alabama is home to many natural wonders. 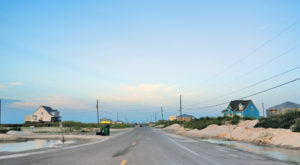 In fact, some of these natural wonders are among the best in the United States, and even world. 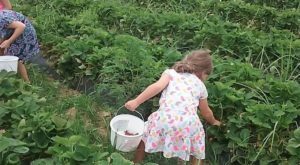 Listed below are nine natural wonders that truly define Alabama and belong on your outdoor bucket list. 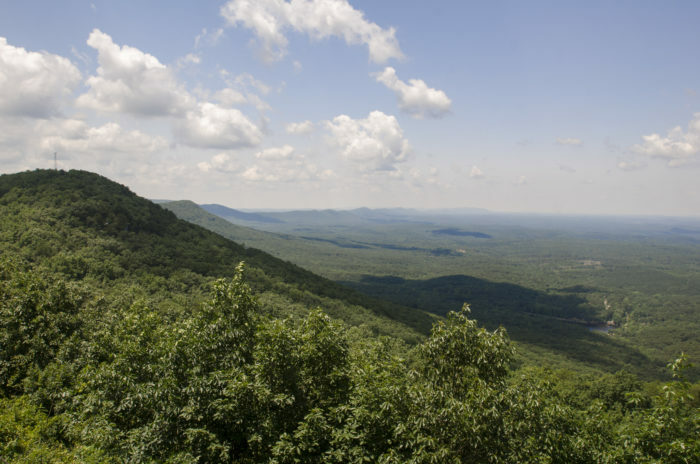 With an elevation of 2,407 feet, Cheaha Mountain is Alabama's highest natural point. Located in Cheaha State Park, this epic mountain also produces some of the state's most breathtaking views. 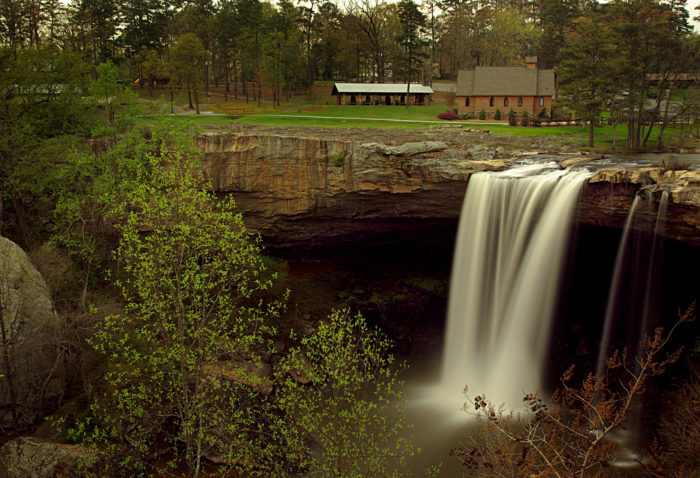 Noccalula Falls, a magnificent 90-foot waterfall, is the main feature at Gadsden's Noccalula Falls Park. 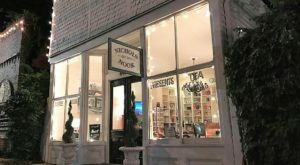 In addition to it being one of Alabama's most beautiful waterfalls, it's also one of the state's most visited natural attractions. 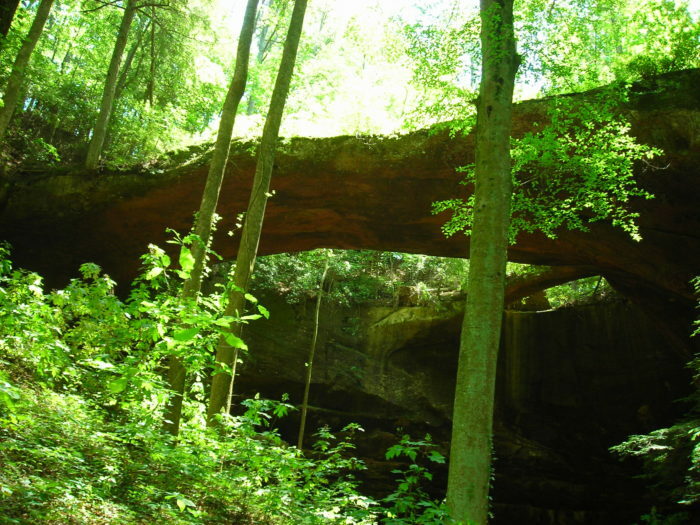 Natural Bridge, which is located inside Natural Bridge Park, is approximately 60 feet high and 148 feet long. These measurements make it the longest natural bridge east of the Rockies. It's believed that Natural Bridge was formed more than 200 million years ago. 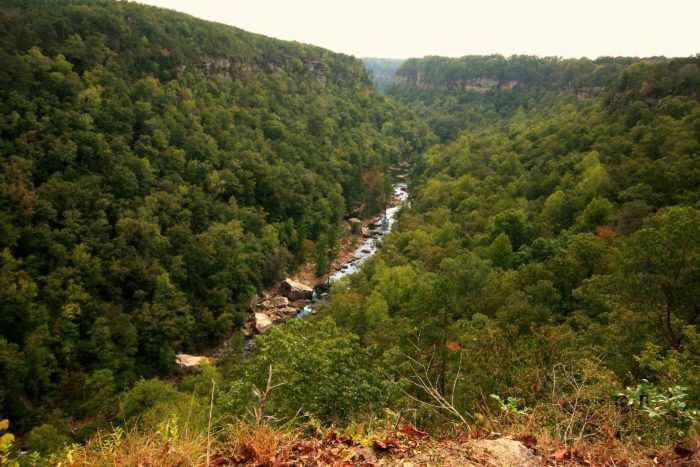 Little River Canyon is part of Little River Canyon National Preserve - one of the South's most beautiful areas. Best known as the "Grand Canyon of the East," Little River Canyon is approximately 12 miles long and is one of Alabama's best destinations for outdoor recreation. 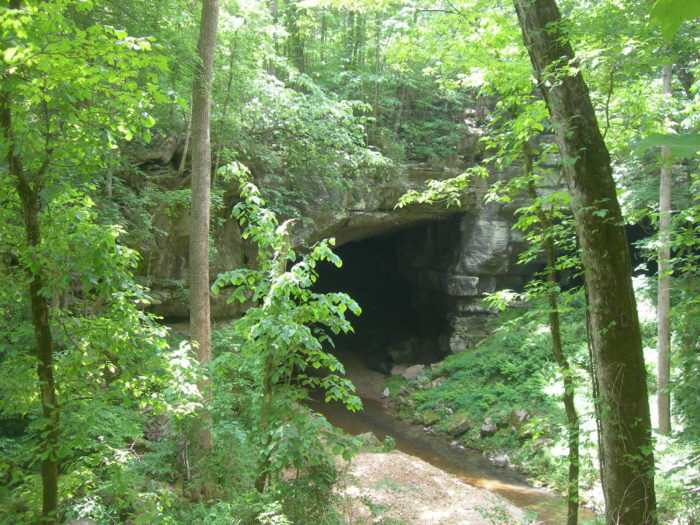 With a mapped length of 7.2 miles, Russell Cave is Alabama's third longest mapped cave. 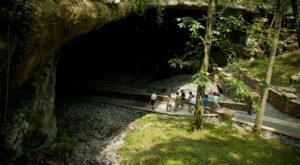 According to archaeological records, it's also one of the most prehistoric caves in the Southeast. This natural wonder receives visitors from all over the world. 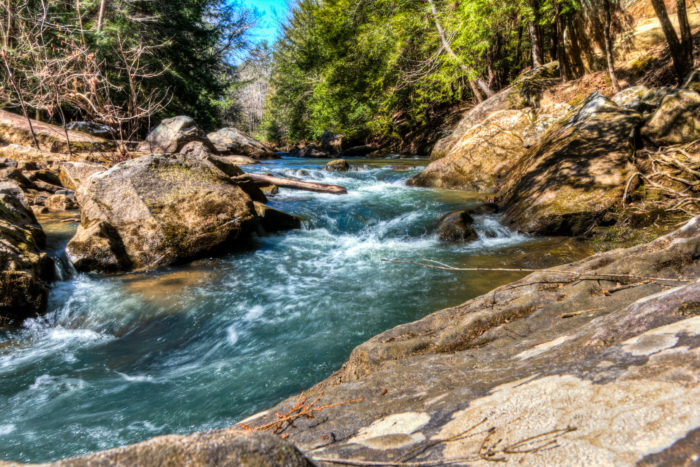 Dismals Canyon is a true hidden gem that's located within the foothills of the Appalachian Mountains. This natural wonder is truly unique because it's one of the few places in the world where dismalites live. A dismalite is a rare insect that resembles a glowworm. 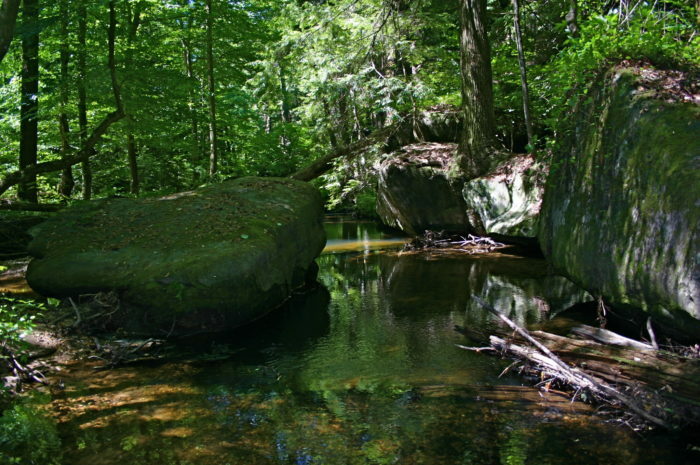 Dismals Canyon is also a popular place for hiking and camping. 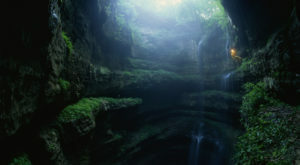 Cathedral Caverns is one of Alabama's top natural attractions. Its stalagmite forest covers approximately three acres, and its entrance, which measures 25 feet high and 126 feet wide, is one of the largest cave entrances in the world. Cathedral Caverns is also home to Goliath, which is one of the world's largest stalagmites. 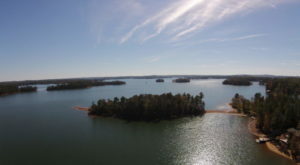 The William B. Bankhead National Forest, which was established in 1918, covers 181,230 acres and is home to the Sipsey Fork - Alabama's only National Wild and Scenic River. 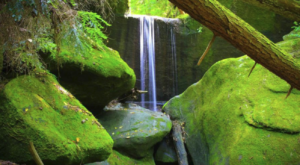 Best known as the "Land of a Thousand Waterfalls," the William B. Bankhead National Forest is one of Alabama's top hiking destinations. 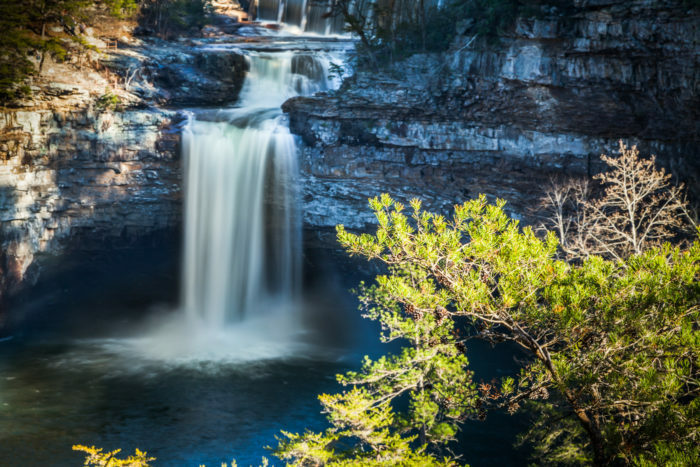 DeSoto Falls is located atop Lookout Mountain and plunges more than 100 feet. In addition to it being one of Alabama's most-visited waterfalls, it's also one of the South's most beautiful and recognizable waterfalls. 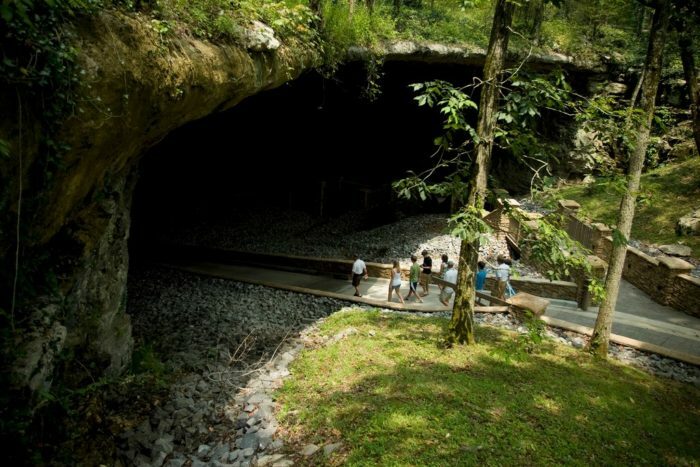 Have you ever visited any of these nine natural wonders in Alabama? If so, please share your experience(s) with us. 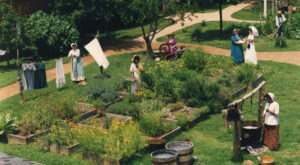 For more incredible places to add to your outdoor bucket list, click here.